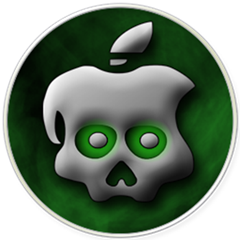 GreenPois0n iOS 4.1 Jailbreak Release Seems Closer than Ever Before! With the low-level SHAtter exploit scheduled to pwn all iOS devices for life soon, it wouldn’t be wrong to say that the iOS 4.1 jailbreak will go down in history as one of the most anticipated jailbreak tool releases ever. And it is now “seems” only a matter of days, not weeks, till GreenPois0n tool is released. Days? How can we say that? @asendari I would say days. Yes. Only a few days to go before we all get to jailbreak iPhone 4 / iPod touch 4G (and all previous iOS devices ever released). 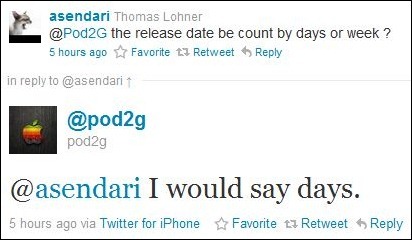 Just because @pod2g said he thinks the release is more likely to be in days than weeks does NOT guarantee it will be. Still, be optimistic. Chronic Dev Team hacker p0sixninja posted a link to an all-new entry on The iPhone Wiki titled “SHAtter”. The article, without revealing too much, details how the SHAtter exploit works (with loads of technical jargon like fuzzer, AES engine, heap overflow, memory dumps and the like), who discovered it and who is actively working on it. This is an unsigned code execution vulnerability that resides in DFU mode of the S5L8930 bootrom. Uses of this exploit have already involved uploading a pwned iBSS/iBEC to provide access to the AES engine and to run custom ramdisks. GreenPois0n is closer than ever folks! I’ll once again end this post requesting all you iPhone 4 / iPod touch 4G jailbreak-users to be patient!